Donald E. Westlake is a multiple Edgar Award winner—and a nominee for the Academy Award! 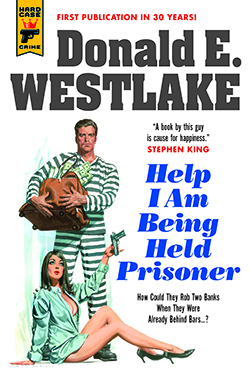 "Westlake has a genius for comic strategy...a lunatic brilliance." "If there is any funnier mystery novelist around, I can’t imagine who it would be."